The Best Quality, The Best Service, And The Best Cost...thats Baytec Many Company's' Will Sell You A Drums Or Barrel And Claim That It Is The Cheapest Or The Best Made, But When It Leaks And Cost You Thousands Of Dollars In Department Of Transportation Penalties And Fine The Price Becomes Less Important And The Quality Becomes More Paramount. 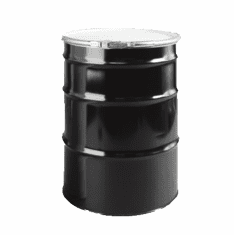 Baytec Containers, Steel Drums Are Made With Highest Quality Steel Available And Made In The Good Ole Us Of A, Quality Welds, Quality Fittings, And Quality Finish They'll Dependably Safeguard Your Product In Transport And Storage. They Come With The, All So Great Baytec Service. 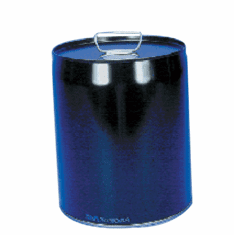 You'll Get The Drum That's Right For You - Shipped On Time, Every Time. Which Will Save You Money And Time. 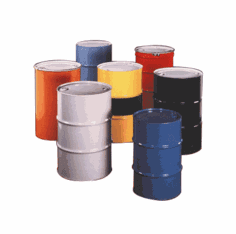 Your Company's Reputation Is On The Line, along With Your Product,so Which Drum Do You Want? The Official Department Of Transportation Steel Drum Closing Are Included Will All Drum Purchases. 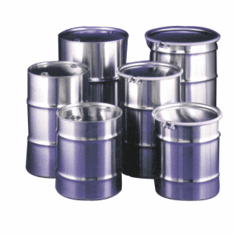 Baytec Has The Largest Selection Of Steel And Stainless Steel Drums Anywhere. 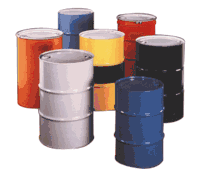 That Means You Will Always Get The Drum That's Right For You, Without CompromiseBaytec Containers Technical Assistance At Your Service. We Have Decades Of Experience And Expertise. 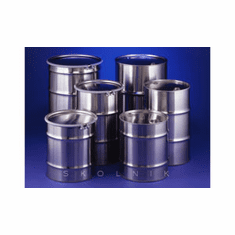 We'll Help You Select The Drum Type, The Fittings, Interior Lining And Exterior Finish That's Most Appropriate For Your Needs. And, If You're Shipping Hazardous Materials, Here's A Heads Up: You Must Really Make Sure All Dot Guide Lines Are Followed and There Are Big Fines And Penalties For Failure To Comply With All The Department Of Transportation Regulations. One Call To Baytec Gets You The Un Specification Packaging You Need, And Helps You Get Your Product Properly Packaged And Labelled. 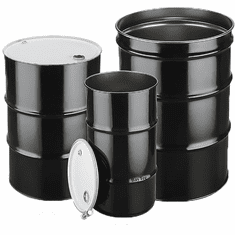 For Information On Drums For Storing Or Shipping Hazardous Materials See The Baytec Guide To Performance Packaging And Un Ratings. Please Call Our Baytec Customer Service Representative Toll Free At 888-460-3786.